There is generally a pattern to bands reforming. What generally happens is they will get back together for a lucrative tour and then semi retire, returning only to play the nostalgia package tours and festivals. This, however, is not the path that Heaven 17 have chosen. Instead, they have chosen to tread the boards, pay their dues and tour almost constantly, as well as releasing new albums. The irony here is that when they were in their first flush of fame, Heaven 17 were not really a touring outfit. It took technology a while to catch up with Heaven 17. The band return to Liverpool to promote the 35th anniversary of their breakthrough album The Luxury Gap. 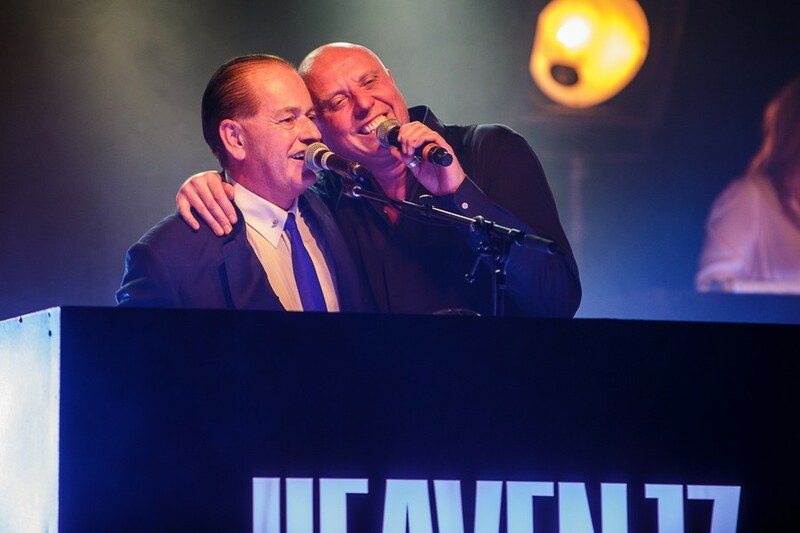 Where their previous album Penthouse and Pavement was politically motivated, by the time The Luxury Gap came around, Heaven 17 were what they perhaps should have been all along – a great pop band. Lead single Temptation was omnipresent on its release in 1883 and regularly appears on lists of 80s classic songs. Two further singles, Crushed by the Wheels of Industry and Come Live With Me, both of which were also big chart hits. The Luxury Gap itself charted at number 4, providing the band with their best selling album. 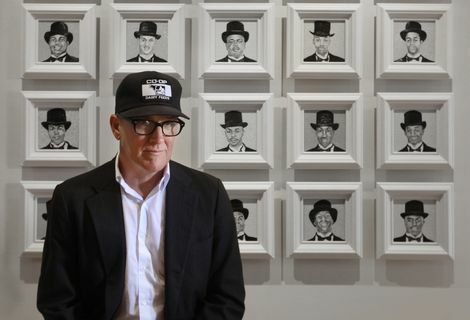 Vocalist Glen Gregory has also been seen stepping into David Bowie’s shoes as vocalist in Woody Woodmansey/Tony Visconti’s project Holy Holy. 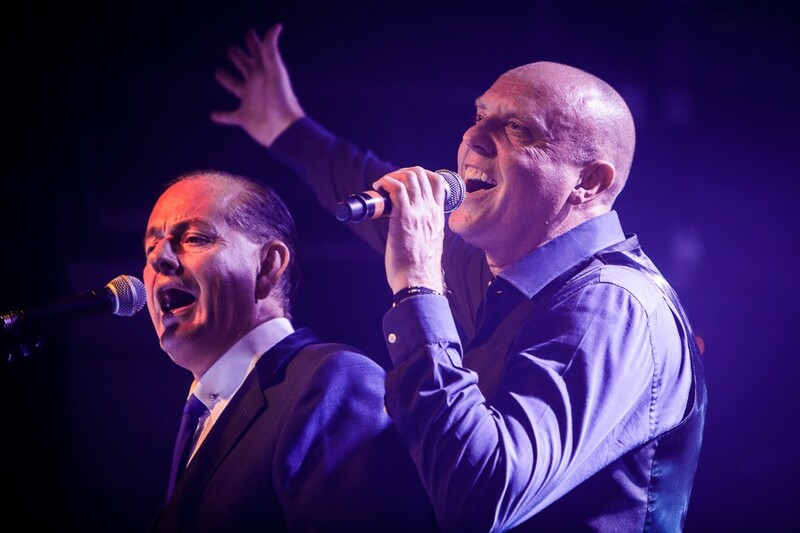 Heaven 17 are currently working on a new album provisionally titled The House of Illustrious, but the chance to see them perform their classics live is one that should be jumped at. Support on the tour comes from Claudia Brucken and Susanne Freytag of Propaganda, whose A Secret Wish album remains one of the 80’s defining moments.